In just five days, you'll discover the best Cusco has to offer. Visit the main attractions of downtown Cusco, Sacsayhuaman and surrounding archaeological sites, the always colorful Sacred Valley, and the spectacular Machu Picchu. The Inca Empire lies right at your feet. Visit the most representative and astonishing sites in Peru. This memorable selection includes the main attractions of Cusco and Lima, as well as top archaeological sites of the Sacred Valley. 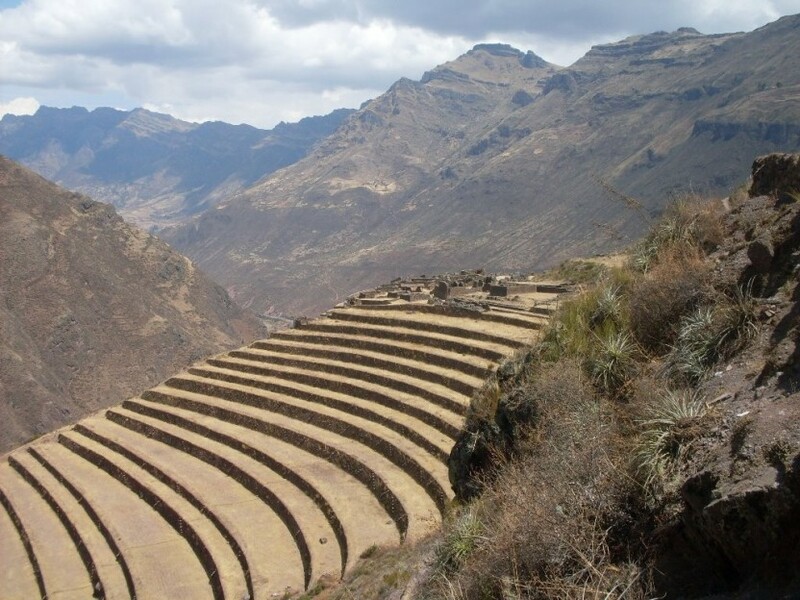 Go on a classic adventure to the Incan Empire. 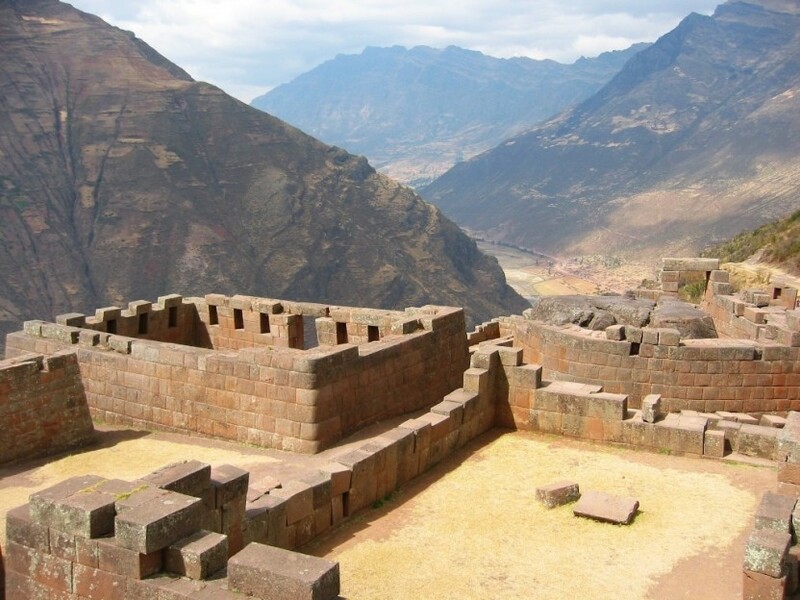 Visit Cusco City "The Capital of the Incas", The Sacred Valley of the Incas and the Lost City of the Incas - Machu Picchu. While in Cusco you will participate in our Color your Journey Experience in order for you to get a more cultural experience in Cusco. During this trip you will learn a lot about the Inca, Pre-Inca, the Spanish Colonization and traditions of Peru today from your professional and experienced tour guides.